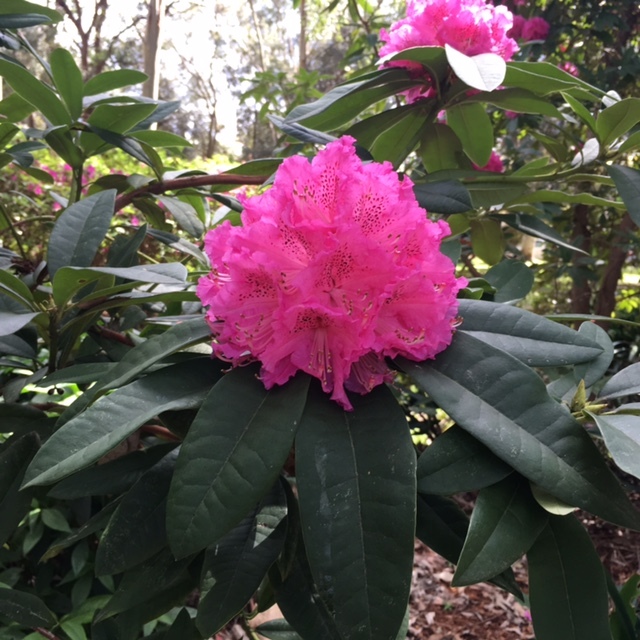 Need a florist to send beautiful flowers to Chatswood? We deliver gorgeous blooms from our award-winning florist to Chatswood. Place your order by 11am weekdays and 9am Saturdays for same day delivery. Order online or call our flower shop on 02 9427 8214. Need a florist to send gorgeous flowers to Chatswood? Pure Flowers is here to help! We deliver gorgeous fresh blooms from our award-winning store to Chatswood. Our florals are hand selected from the Sydney Flower Market to create beautiful floral arrangements. 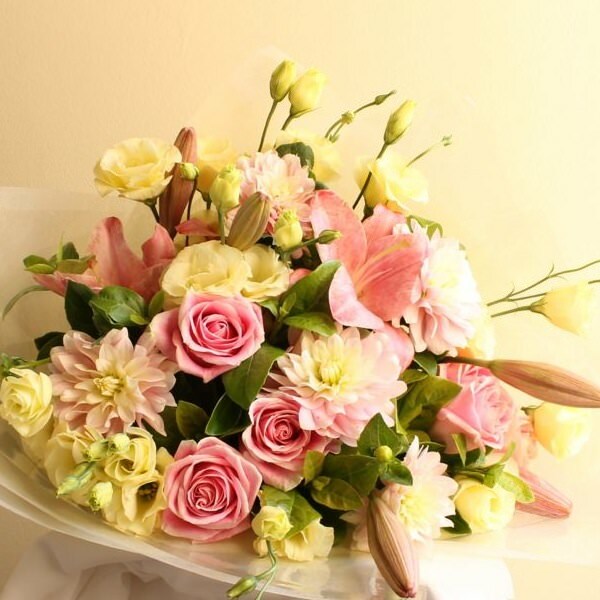 We have fresh flowers for all occasions – birthdays, weddings, sympathy or just to say 'hello'. Place your order by 11am weekdays and 9am Saturdays for same day delivery. Getting the freshest flowers delivered is easy – place an order online or call 02 9427 8214. Pure Flowers is a boutique florist in Lane Cove, just a few minutes from Chatswood. Elen, Ludmila and our friendly team delight in creating personalised arrangements to help you celebrate life’s special moments. We use quality blooms to create dazzling arrangements and bouquets for every occasion and special event. Read our flower care tips so that flowers can be enjoyed for longer in the home or office. Neighbouring suburbs - Artarmon, Castle Cove, Castlecrag. Lane Cove North, Naremburn, Roseville and Willoughby. Many people think of Chatswood, Sydney, as a min-CBD. There are many residential towers and commercial offices and a thriving shopping and entertainment hub. 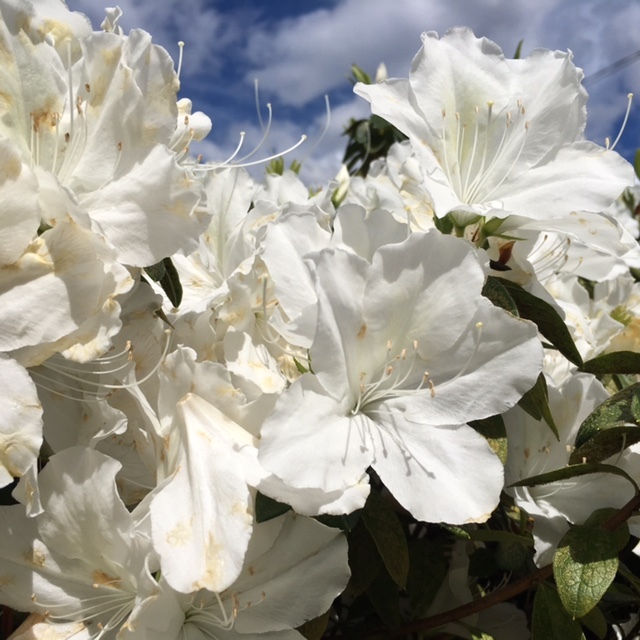 However, the suburb actually sprawls all around the central business hub and there are stunning little pockets of flowers and greenery to be found. Rose gardens, magnolia and hydrangea ... the suburb is full of beautiful flowers.